Why so? The thing is that Support Portal is a really cool thing. It does provide answers to questions one might haven’t yet asked, gives one a chance to request a feature or report a bug, and even know the current state of the development roadmap. Threads from Support Portal is the primary source of planning app updates. So, helping users to look around and find useful stuff there seems like a good idea. Another improvement is those was-it-useful thumbs. Have you noticed those peeking out of the bottom line of the screenshot above? 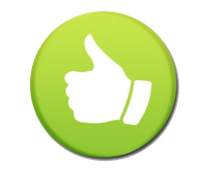 Those thumbs are designed to provide feedback on how useful User Guide is and update it accordingly faster. 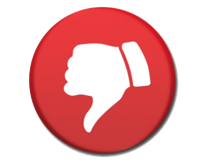 So, if an article doesn’t do the guidance job well, we will know about it and fix the thing. So, once you download it, you can put it to the storage you like best (shall it be your local OS X file system or a cloud like, say, Dropbox) and then open it in Outline for Mac. 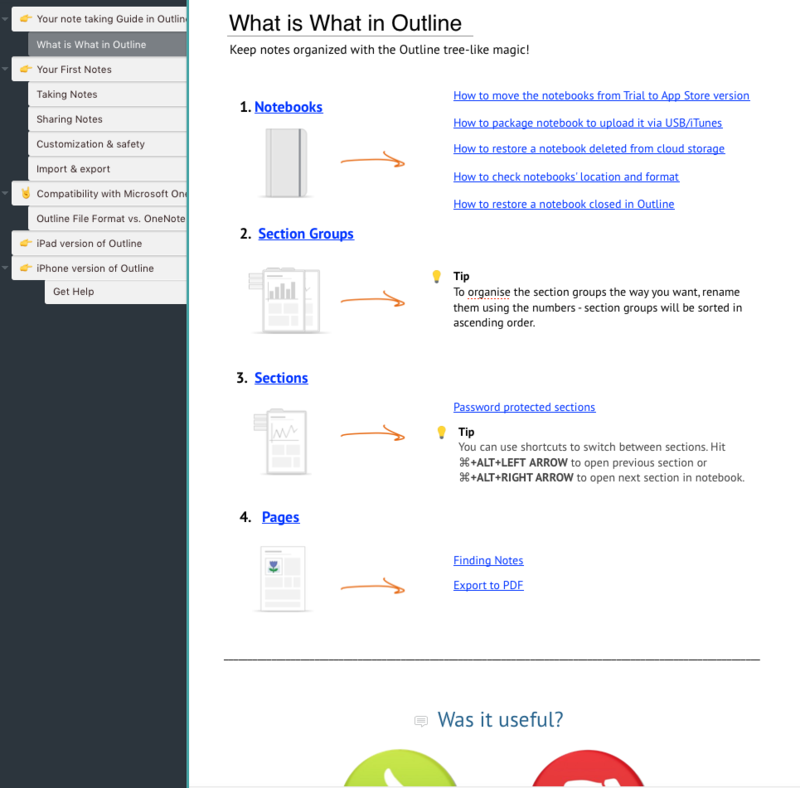 We would really love to know if you like new User Guide. So, if you decide to give it a try, please make sure to come back to this page and use the magic voting thumbs below. Was remastered User Guide useful? 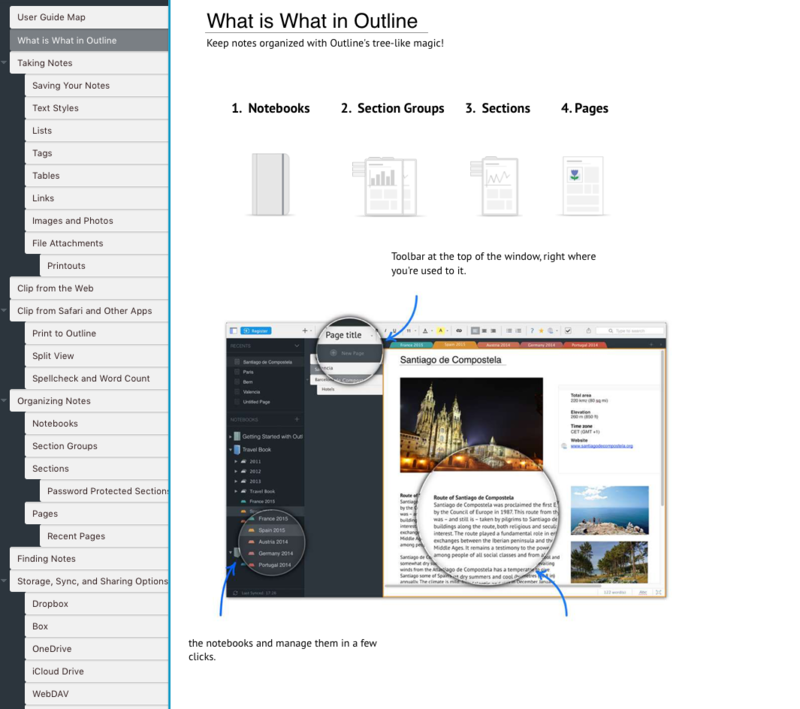 This entry was posted in Announcement, Making Outline, Outline for Mac and tagged notebooks, Start Here, thumb up, User Guide by Outline Team. Bookmark the permalink.